Best dressed was Faith Evans she look so effort less and old Hollywood , great look on her. 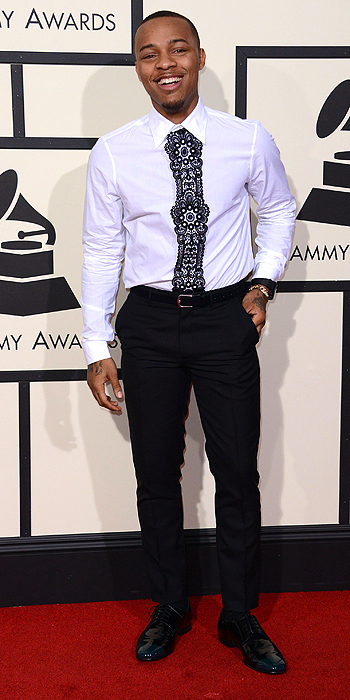 Sometimes its hard for men to get the dress code right and be fachion forward but Shad Moss aka Bow wow did this time around the tie is really setting this look off for him Luv it Best dressed male. Okay Andra Day I get that your going for the different look but really this is just plain ugly its just the puffy shoes and the dress I'm just not feeling this look at all, maybe next time. this is just out there Joy Villa question how you suppose to sit down in this thing?